Ayako Miura’s novels are precious treasures of Japanese literature. We ask for your financial support so that we can continue to publish as many of her books as we possibly can. This donation will allow for the stable maintenance of the Ayako Miura Literature Museum. It will also provide an environment to continue to publish Ayako Miura’s books, which are valuable treasures within Japanese literature. 이 기부금으로 미우라 아야코 기념 문학관의 유지 운영이 안정되고, 일본 문학의 소중한 보물이라 할 수 있는 미우라 아야코의 책을 계속 출판할 수 있는 환경이 조성됩니다. The theme of the Miura Ayako Literature Museum is, “Light, Love, and Life”. The Miura Ayako Literature Museum was built through the combined hearts and efforts of many people, in the hope of celebrating the literary work of Miura Ayako, and making her work known widely both in Japan and internationally. It also has the aim of continuing to convey to future generations the abundant food for thought found in Miura’s literature. Born in 1964 (Showa Era 39), Miura Ayako’s novel “Freezing Point” (Hyōten) was her entrance into the literary world. Starting with this novel, she has left us with a body of work that spans many genres. A theme of Miura’s literature is the question, “How should a person live?” By including the perspectives of ordinary people, her work is driven by her endless interest in humanity and her exceptional powers of observation. 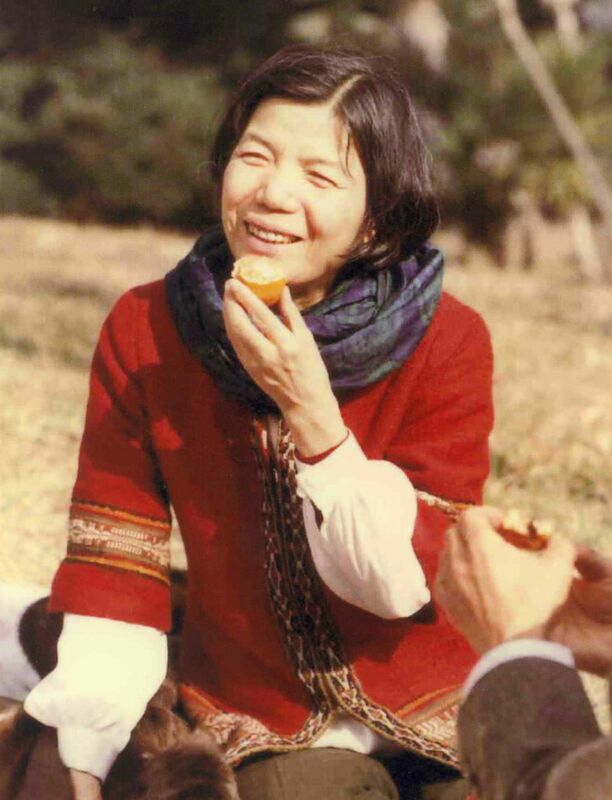 As a Christian, Miura Ayako’s literary talent was connected to the scriptures. In her attitude of questioning towards the state of humanity, Miura’s literature is at the same time about our common asset, the soul, which is open to all humans regardless of barriers. 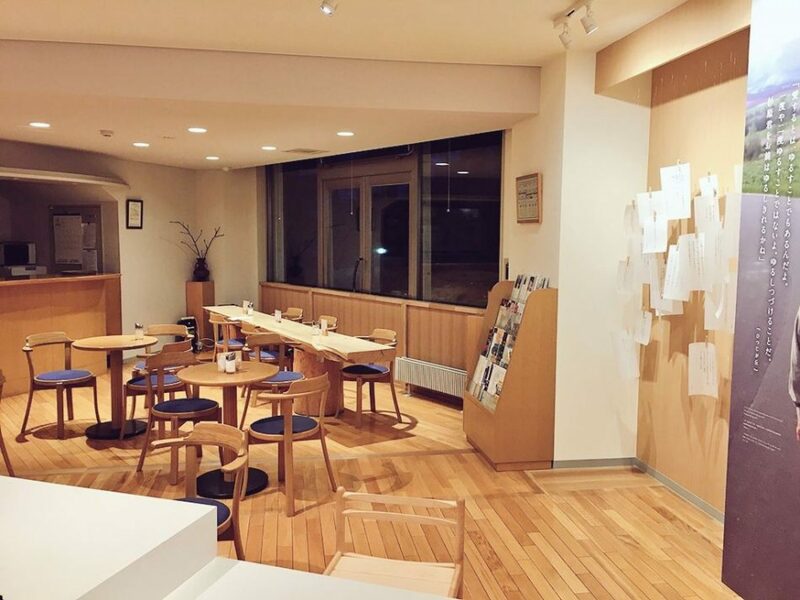 This new humanism which characterizes Miura’s literature is expressed in this museum by the words, “Light, Love, and Life”, taken from her book of the same name. We would be very pleased if visitors to this museum could take with them some of this valuable food for thought by coming into personal contact with the work of Miura Ayako. 미우라 아야코 기념문학관은, 미우라 아야코의 문학적 업적을 기리고 국내외에 널리 알리기 위해, 많은 사람들의 마음과 힘을 모아 만들어졌습니다. 문학관은 또한, 미우라의 문학을 마음의 풍성한 양식으로서 후세에 전해 나가는 것도 목적으로 하고 있습니다. 미우라 아야코는 1964년, 소설 “빙점(氷点)”으로 일본 문학계에 등장했습니다. 그녀는 장편 소설을 비롯하여 다양한 장르에 걸친 작품들을 남겼습니다. 미우라 문학의 주제는 “사람은 어떻게 살아야 하는 것인가”라는 질문을 던지는 것입니다. 그것을 미우라 아야코는 서민의 관점에 서서 인간에 대한 무한한 관심과 뛰어난 관찰력을 가지고 밀고 나갔습니다. 기독교 신자인 미우라 아야코의 문학적 재능은 성경과 연결되어 있습니다. 동시에, 인간 본연의 존재를 묻는 자세에 있어서 미우라 문학은 울타리를 넘어 모든 사람에게 열려 있으며, 그 정신은 모든 사람들의 공통의 재산이 되었습니다. 미우라 문학의 그 새로운 인간주의적 성격을, 이 문학관에서는 이라는 한마디로 해석하여 표현하고 있습니다. 이 문학관을 방문하시는 모든 분들이 미우라 아야코의 사람과 작품에 친숙하게 접하게 됨으로써, 마음의 양식이 되는 귀중한 경험을 얻을 수 있다면 다행이겠습니다.